EQUIPO ECONOMICO (Ee) is a professional services firm established in 2006, comprised of a qualified team of experts with a proven track record in taking strategic decisions in corporate and institutional, and national and international settings. 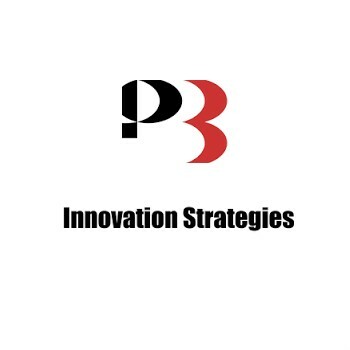 The team´s value is based on the credibility generated by its work, its integrated vision, in addition to its in-depth knowledge of the economic geographical landscape and its capability to generate business opportunities. Ee offers its clients strategic consultancy services and support towards achieving their aims with tailored technical advice on economic, financial and tax matters, and commercial law. Ee´s most important asset is a professional job. EE collaborates actively with the following corporate associations to drive the economy forward: Madrid Confederation of Employers and Industries (CEIM) and Entrepreneurs Circle. 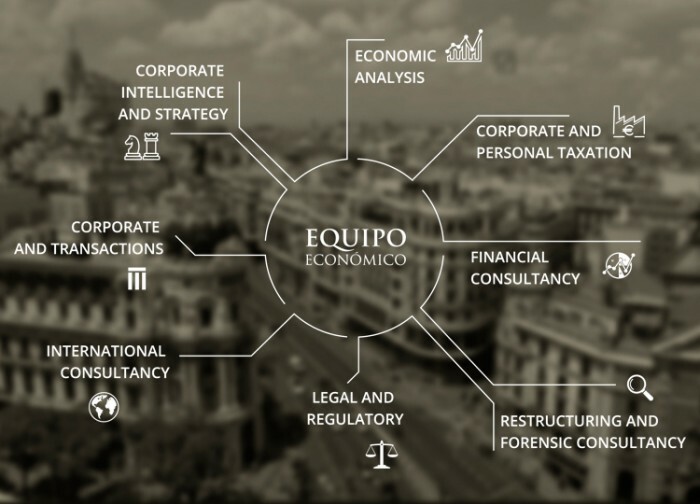 The firm’s team of professionals is also a member of economic associations such as the Spanish Association of Tax Advisers (AEDAF), Spanish State Economists and Trade Experts (ATCEE), College of Economists of Madrid, Illustrious College of Attorneys of Madrid, and Spanish Registry of Economists and Tax Advisers (REAF).